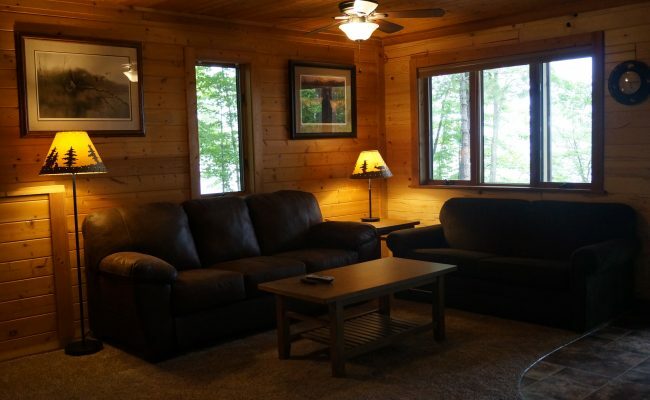 Eagle Trail Cabin is on Round Lake, one mile from the resort. 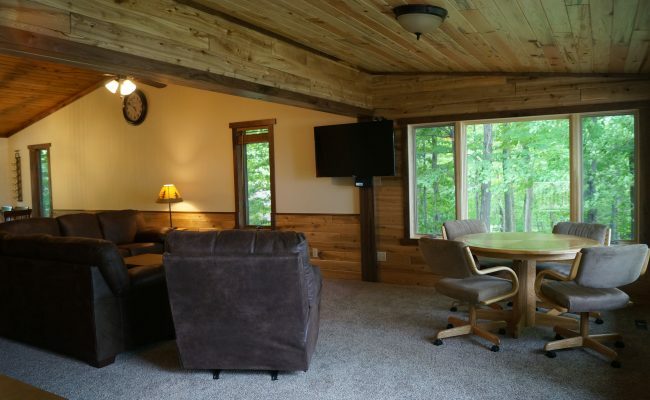 Open year around. 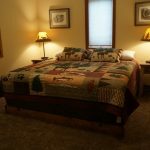 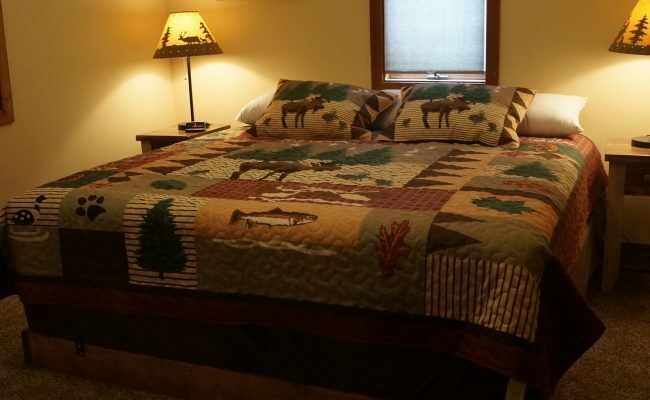 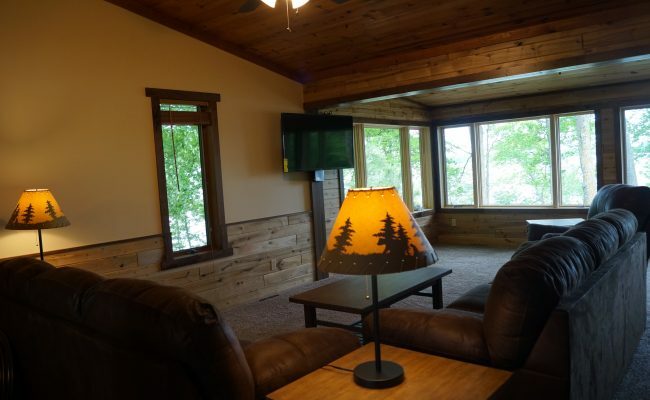 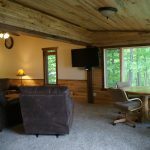 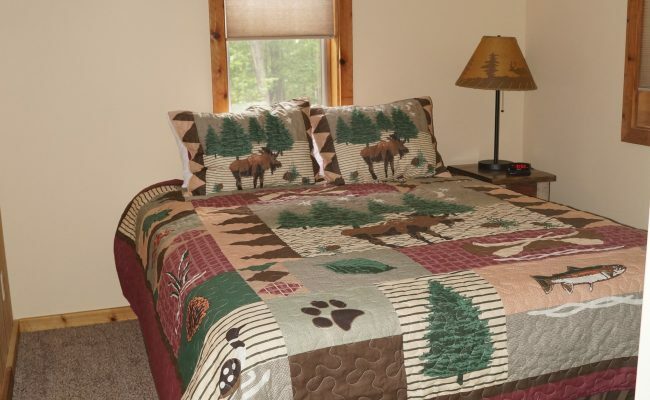 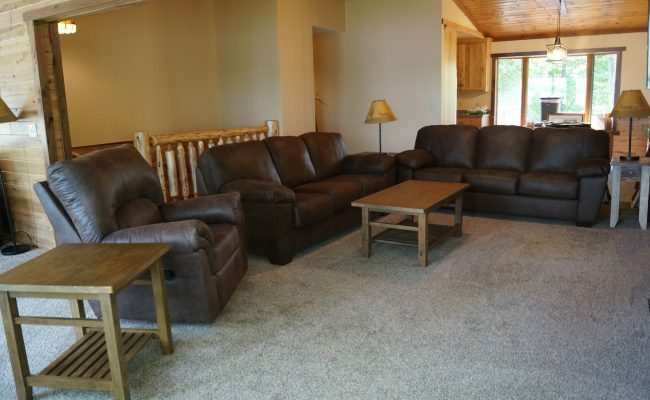 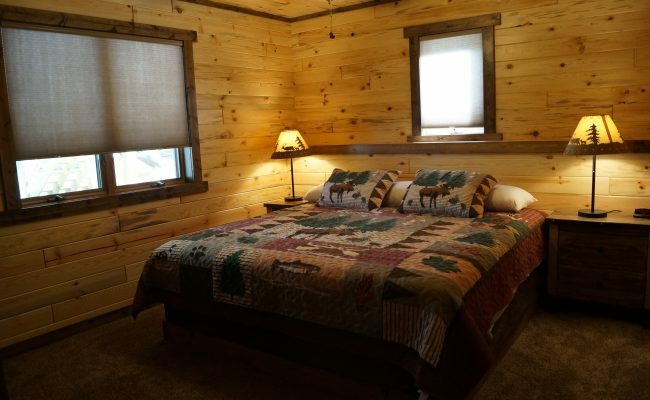 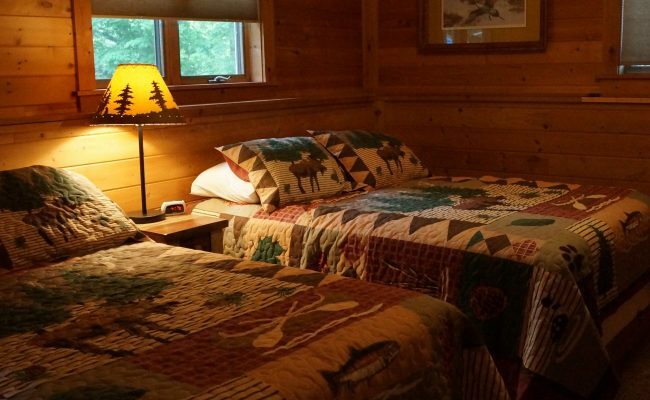 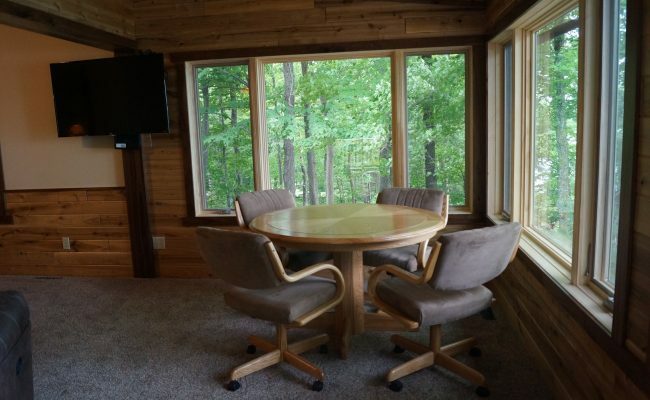 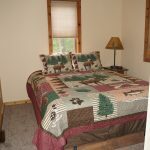 Eagle Trail Cabin is off property on Round Lake, 1 mile from resort. 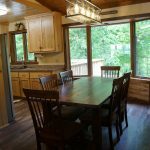 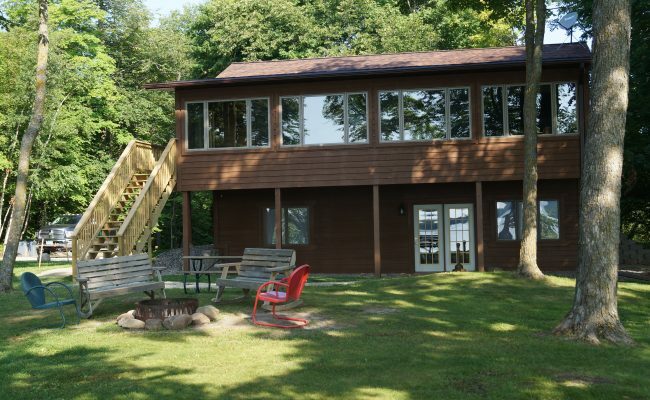 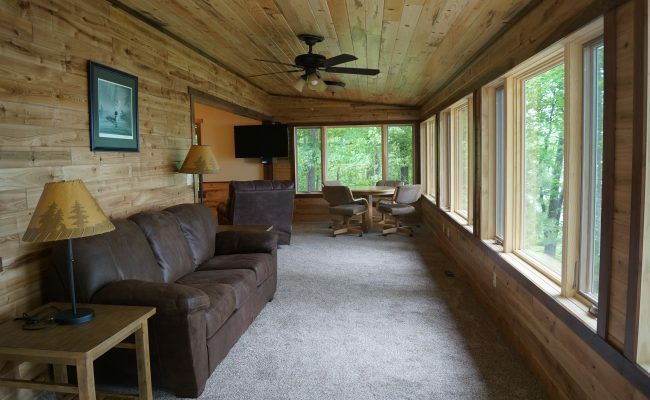 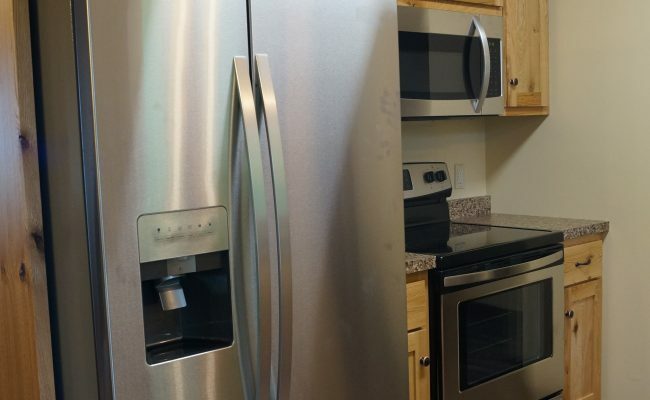 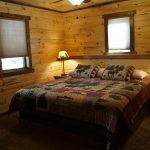 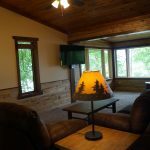 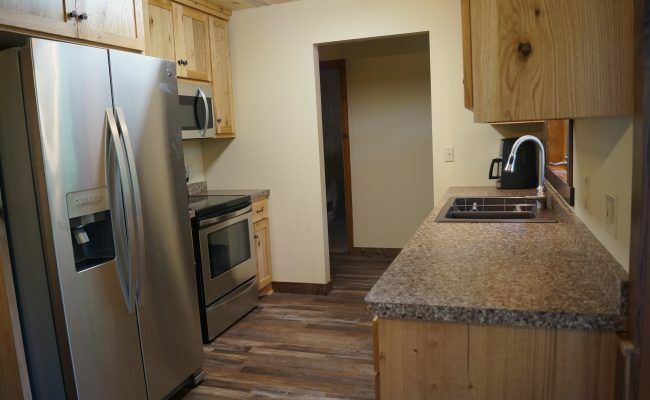 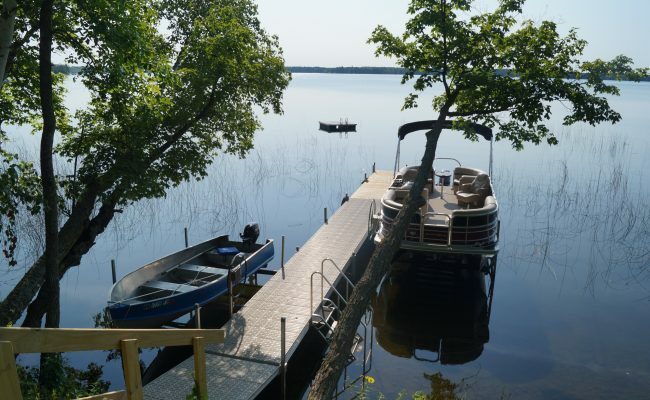 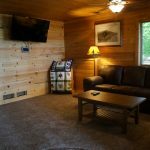 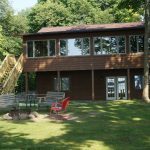 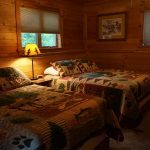 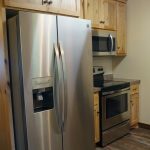 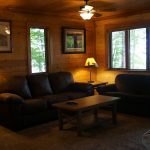 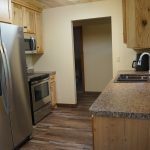 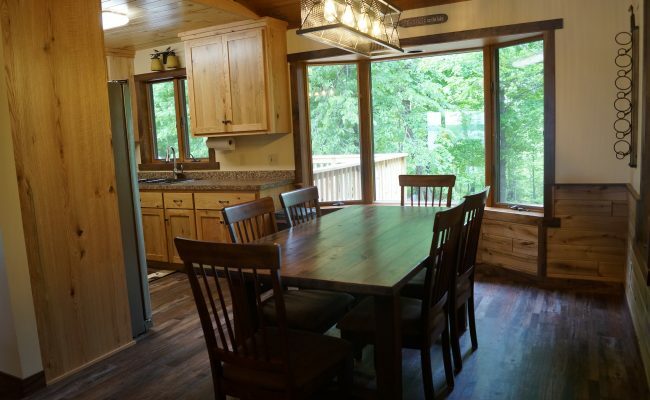 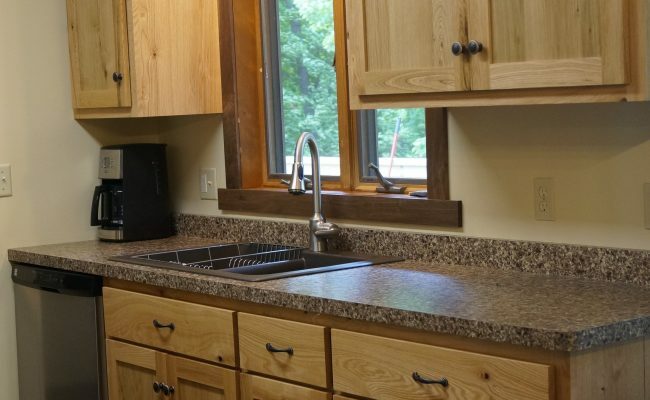 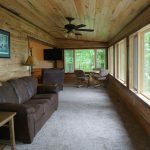 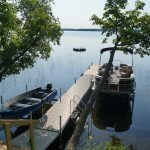 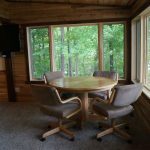 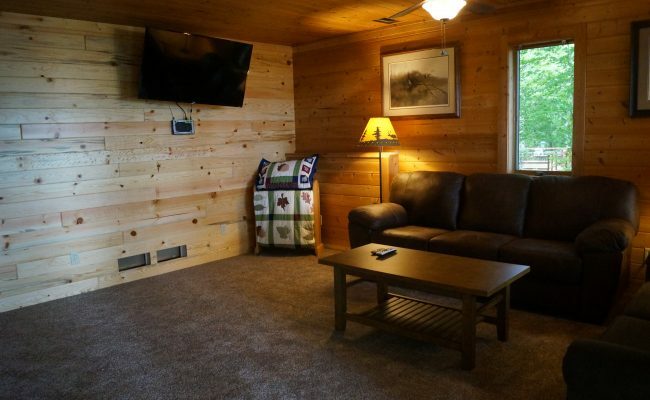 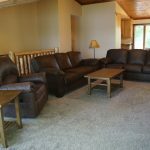 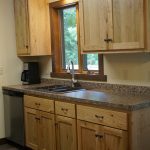 This cabin has been completely remodeled and offers four bedrooms (sleeps up to 12), two bathrooms, two refrigerators, dishwasher, washer and dryer, A/C, WIFI, large deck, private dock, swim raft and a 16ft boat.